I graduated in Creative Arts Therapies Studies in 2013. 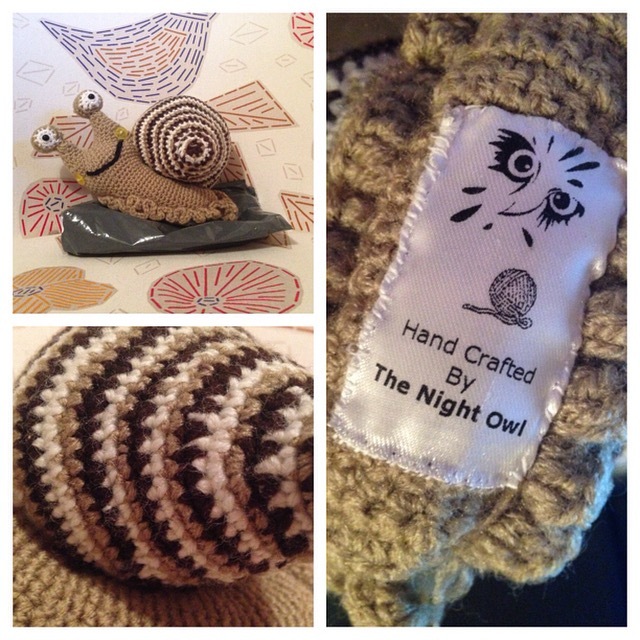 Since then I have been doing a few personal projects including - Snail a Day and Random Acts of Dryness. I have just returned to study my final year in Fine Art at the Bristol School of Art. I have looked into the symbolism of snails many times throughout my snaily journey. I am just going to leave those here, I may or may not come back to them at some point and allow my thoughts and blog to spiral on each. 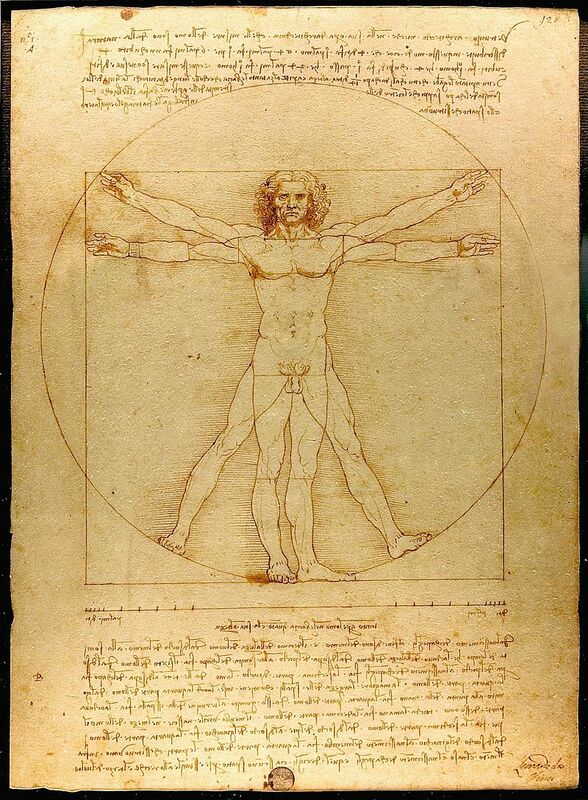 Fibonacci is also something I want to learn more about. Another Leonardo. Its been a while….a year and a day to be precise. A lot has happened for me over this past year. I will pin point a few of the Snaily highlights. 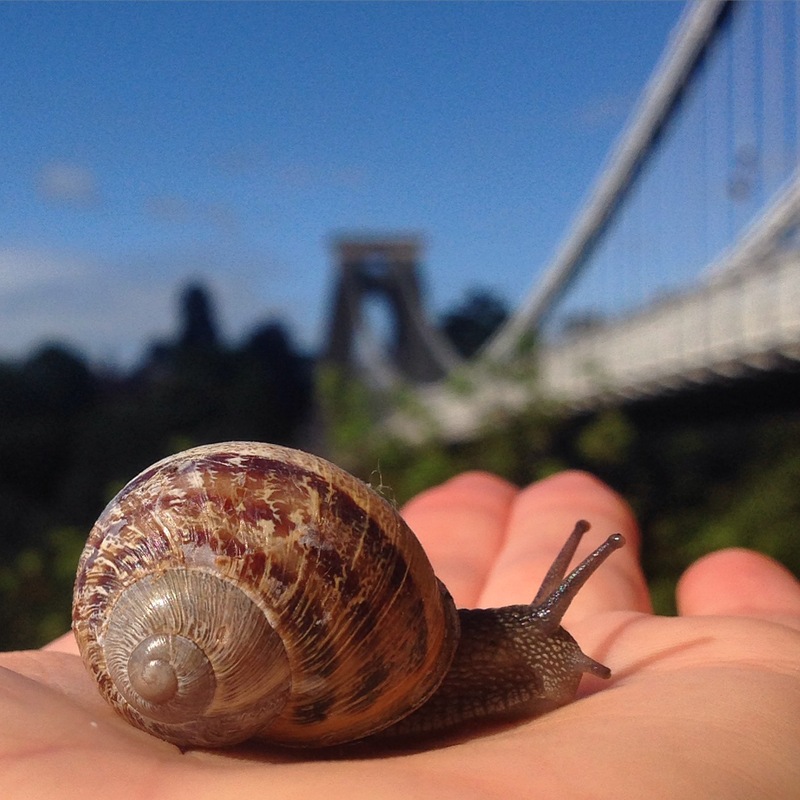 I moved back home and decided that Bristol is where my roots are and where I want them. I attended a Therapeutic Art programme – Art Shine where I created some snails. I am the proud owner of 2 Giant African Land Snails. Ellen and Portia. I have a new job where I work outside and I get to search for snails pretty much every day. I always seem to be a month behind with my resolutions, snail paced is how I slide though I guess. Why not list some of your highlights from the past year relating them to one word. Its pretty fun and allows to you be specific and spiral in on the smaller things. 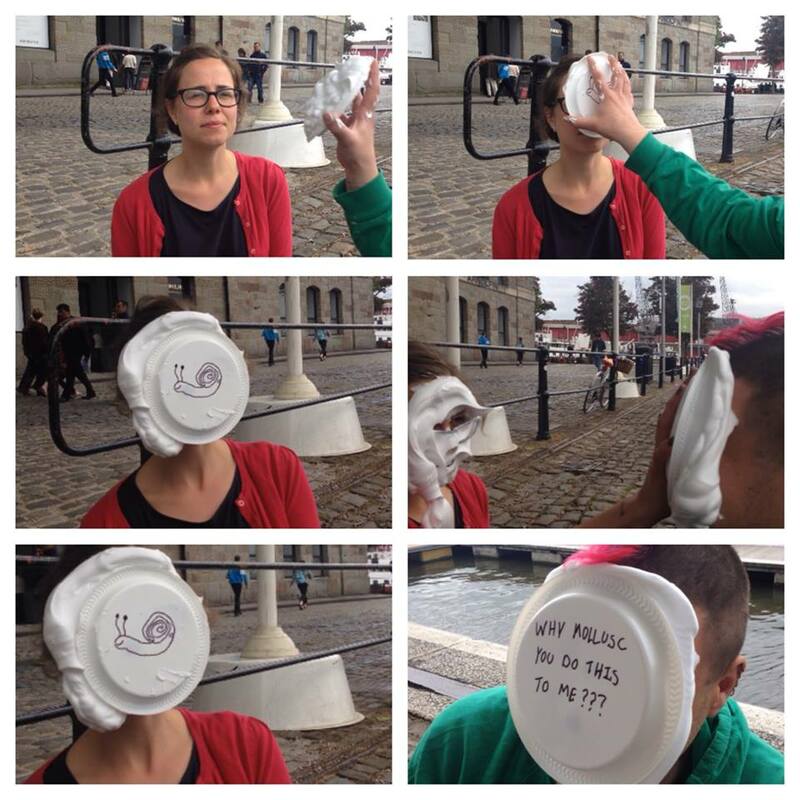 A pie in the face. Whilst at a house party in May time this year, I rambled about snail a day to a few drunken people around the bonfire. John Postons, one of the party guests contacted me a few days later with an idea for a snail, then a few days after that I met him in queen square and allowed him to pie me in the face, to make things fair he allowed me to pie him back. Here is the story board – Why Mollusc you do that to me? 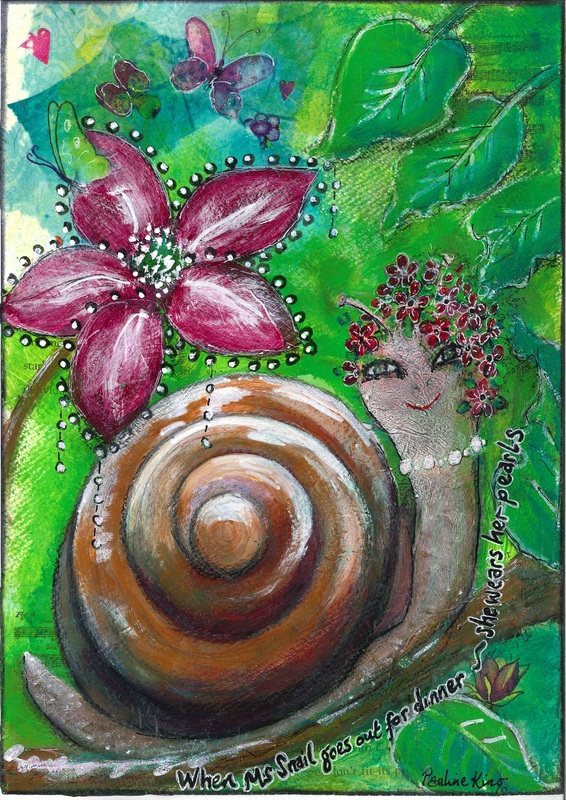 This is Ms Snail, she is a mixed media mollusc by Pauline King. They lift your spirits and make you feel calm and beautiful. They remind us to walk with Dignity. We all share the moon! A few weeks ago I was walking home under the light of the moon, I felt small and big at the same time, much like when I visited General Sherman. I thought about what my friend Eric had once said as we said goodbye to a friend, about us being connected by the moon. I opened my front door and was greeted by Shelly, made by Katy -The night owl. My dad has fallen in love with it and she is currently sat in my parents living room under a fairy light tree.